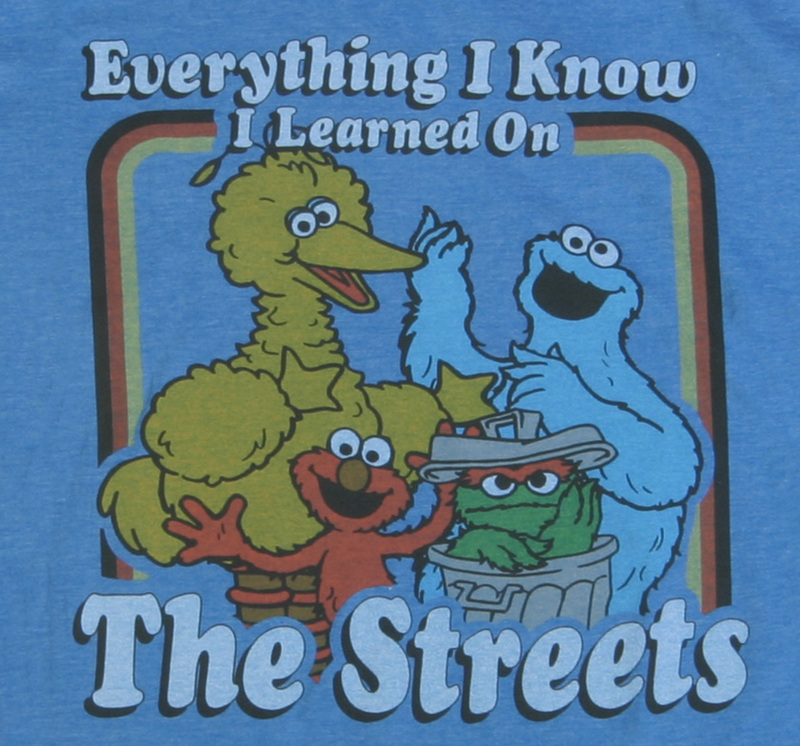 If my generation really learned everything it needed to know from Sesame Street, we owe it a huge debt. A show filled with muppets of all shapes, sizes, colors, and temperaments has been teaching generations of kids around the world to work through their own feelings and empathaize with other people's feelings. The shows I grew up with all had a PSA segment. These never really approached the creativity or uniqueness of Sesame Street. If you're over 30 you probably remember GI Joe teaching you knowing is half the battle. Maybe you even remember Vince Vaughn in an after school special about steroid abuse, or very special primetime episode. These were all little things designed to cue parents. "Sure GI Joe just blew up a Cobra base, but here's a bit where we'll teach your kids to always brush their teeth!" All of this has been on my mind this week because our kids have been watching a Lego show called Ninjago. We love Lego, and when our kids asked if they could watch it we said sure. If you aren't familiar with Ninjago, it's a marketing vehicle in the illustrious tradition of Transformers. A cartoon meant to sell toys. The Ninjas train, and fight to protect their home from the Skulkin army. The Ninjas are Lego Minfigures, and the Skulkins are snakes. With all of the background info in place, cue a moment from this past weekend. The kids are watching Ninajgo and I hear a chant start on the show. As I listened, I heard it was an anti-snake rally, where protesters were chanting "Snakes go home!" In the grand scheme of things I don't think this is a big deal. Lego isn't inciting racism or religious persecution. It just felt really, really weird and out of place in a kids show. From classics to new shows, there are a ton of great stories for kids, on TV, in movies, and in books for kids. I'm sure some of the shows I grew up with defintely had similar moments. If you were annoyed at the #GoldenGlobes for all the messages of inclusivity and hope, DON'T WATCH SESAME STREET. YOU WILL HATE THAT SHOW. There are people who group Sesame Street, and shows like it, with non-competitive kids sports. Like acceptance, fairplay, and empathy will be the downfall of our civilization. Call me crazy, but I'm glad tolerance and empathy have been emphasized in kids shows, and thankful for parents who instilled those values in me.